It's the start of summer and that means interns are arriving at churches across the country. Internships are encouraged by high school guidance counselors and college-level advisors for students to gain exposure and skills in industries they are interested in. But what would possess a person to spend the summer as an intern at a church...in a youth ministry? I think there are two types of people who intern at churches for the summer - and the lines can get blurry between the two (especially if you are the person involved). Person 1: A guy or girl who legitimately senses a calling to minstry in the church as a lifelong vocation and wants to understand more of what that looks like in practice. Person 2: A guy or girl who thoroughly enjoyed their time as a student in the ministry and doesn't want to get a different job for the summer. 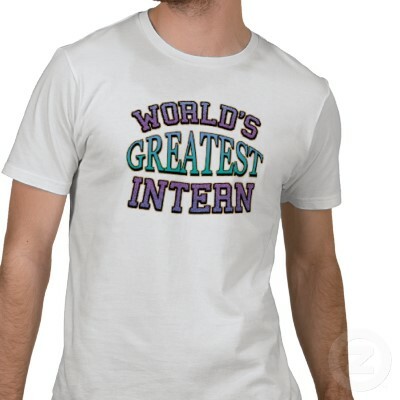 In the case of internships, one person is not necessarily better than the other. The value of the internship for both the intern and the church depends on the summer needs, expectations, and capabilities of the particular church and ministry. Those are things that should be discussed up front if both sides are to look back on the summer with satisfaction, and not frustration. If Person 1 shows up for the internship thinking he/she will be engaging in tasks that make a significant contribution, but the Youth Pastor desires someone to make copies during the week and come up with games to play on Sunday morning, then that will not be a good situation for either of them. If you are a Youth Pastor offering an internship this summer, which of these 2 people are you looking for? If you are an intern at a church this summer, which of these 2 people are you?